The burial arrangements of Sylvester ‘Sly’ Ojigbede, the Classic FM OAP who passed away on May 3, 2015 have been announced. The service of songs will take place at the Kings College Annex, Adeyemo Alakija street, Victoria Island today on May 7, 2015 at 5pm. The funeral service will hold at Our Lady Of Perpetual Help, 14, Musa Yar’adua St off Kofo Abayomi Crescent Victoria Island on May 8, 2015. The Interment follows service at Ikoyi Cemetery. On May 4, 2015, Classic FM released a press statement on the death of Sylvester Ojigbede. 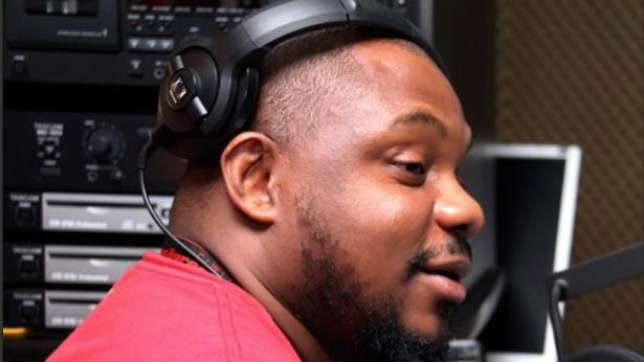 “Classic FM 97.3 deeply regret to announce the passing of one of our Presenters Sylvester Ojigbede popularly known as SLY, who was the host of the ‘Morning Show’ and Saturday morning show ‘Saturday Express’ on our station” read the press statement.